Netflix has announced that it’s granting a second season to One Day At A Time, its well-received revival of Norman Lear’s classic sitcom. 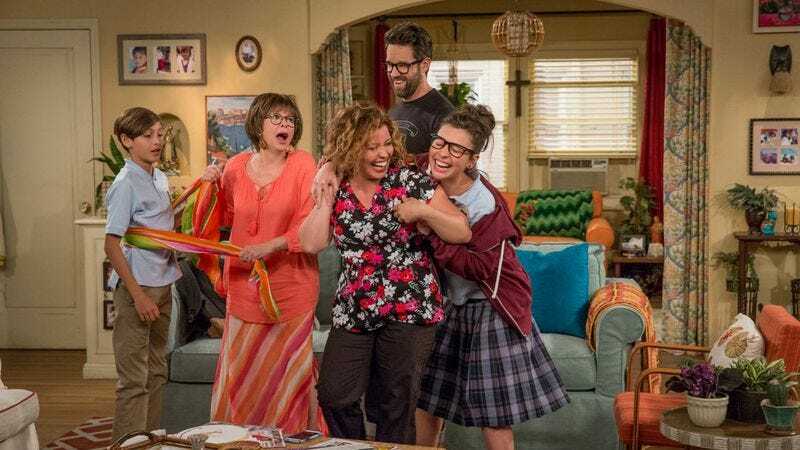 Showrunner Mike Royce dropped the good news via a video of the show’s cast—including Justina Machado, Rita Moreno, Isabella Gomez, Marcel Ruiz, Todd Grinnell, and Stephen Tobolowsky—all dancing around and celebrating and basically losing their minds. Starring Machado as a single mom and military vet trying to raise two kids with the help of her mom (Moreno), the series debuted back in January, to strong reviews.